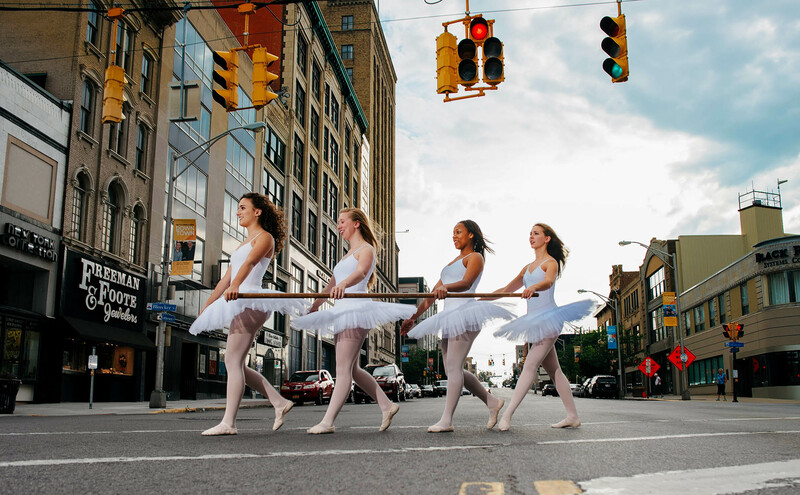 Leatherstocking Ballet dancers on the move to their new dance studio at 171 Genesee Street in Downtown Utica! 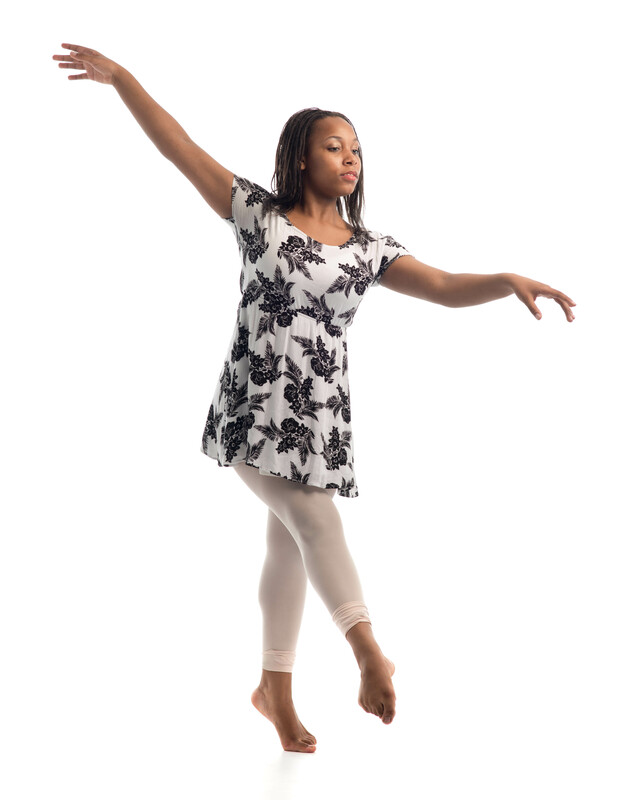 Congratulations to Miss Lejla Martin who will be joining the Walnut Hill Preparatory School in the fall of 2017 on a 90% scholarship for ballet where she will be a sophomore. She has been accepted on her high academic honors as well as her exceptional dance ability. She recently passed her Royal Academy of Dance Advanced 1 exam with Distinction. Lejla has studied with Jamie Sitera since age 4 and is currently a freshman at the Utica Academy of Science Charter School. She is the daughter of Bruce and Brenda Martin.